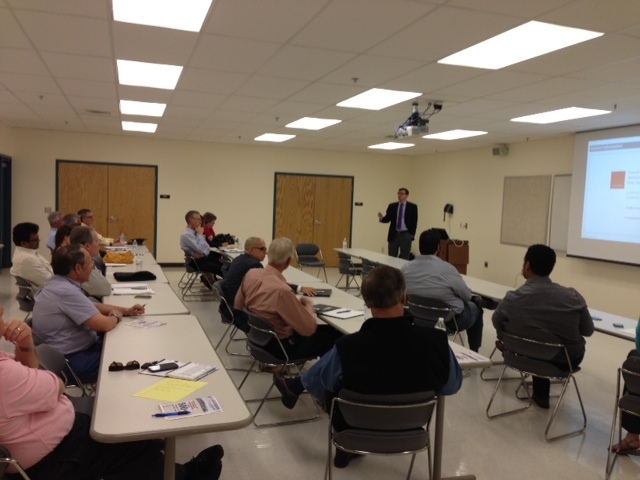 Civitas CEO Daniel Healy presents to local business leaders. What is the El Paso/Dona Ana regional center? Expectations?